In 1865, the brothers Clemens August, Carl and Gustav Hoffsümmer founded our company Gebr. Hoffsümmer Spezialpapier GmbH & Co. KG. Initially, the brothers devoted themselves to the refinement of paper. Just a few years later, they also started to make paper. Since 1872 – for nearly 150 years – the company Hoffsümmer has produced high quality special paper. With the Düren location, our company founders made a good choice for the paper mill: the small river Rur supplied sufficiently low-salted water and therefore a valuable raw material. 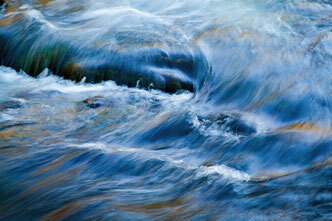 Water was indispensable both for the process of paper production and for energy production. Even today, with its transport connections, Düren is particularly favorable in the center of Europe, within the tri-city area of Aachen-Cologne-Dusseldorf. From there we supply customers all over the world. Our company has maintained its independence and is still family owned. 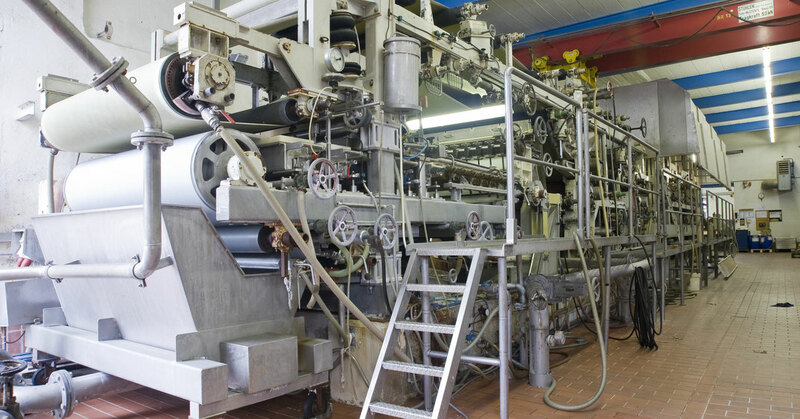 Around 100 employees work on the production of decorative paper, electrical insulating paper, filter paper or other specialty papers on the approximately 150,000 m² company premises. Three paper machines have a capacity of more than 40,000 tons per year. 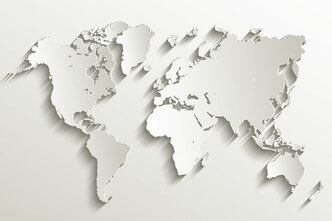 Not only are our sales markets as paper manufacturers located all over the world, we also buy raw materials worldwide. Sustainability is very important to us. 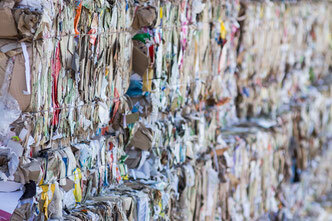 In principle, we produce our papers and special papers as resource-efficient as possible. For this purpose among other things we introduced an energy management system. For the use of sustainable raw materials, we were FSC certified in 2010. For certain qualities not only do we use our own rejects and recycled fibers wherever possible, but the rejects of the customers as well.